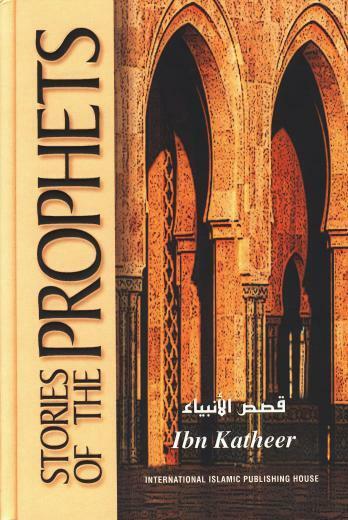 Stories of the Prophets is one of the most comprehensive works of the highly acclaimed scholar, Ibn Katheer (Ibn Kathir). This authentic Islamic book on history details the lives of those prophets who are mentioned in the Qur’an (Quran). Whether you are a student learning more about the prophets, a researcher looking for authentic references, or simply an individual looking for a light read, this Islamic book by renowned expert on hadith and historian Ibn Kathir is for you. MMA is the best platform for New Muslims to learn more about the islam. 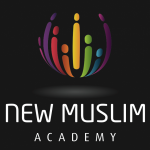 NMA open the mind and heart of new Muslim.more power NMA! Alhamdulillah for His direction to NMA. Am so greatful for all the knowledge i have learnt from NMA website, may Allah continue to bless you all for your great effort. 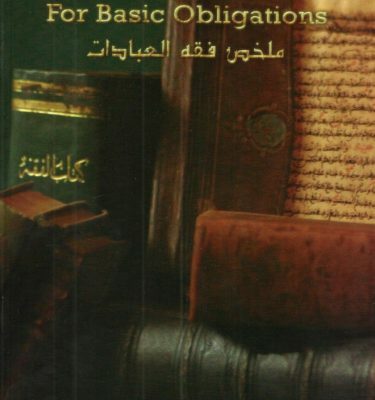 All are saying out of stock..
Alhamdulillah thank you for r all you do on here may Allah reward you with blessings…I would like be to read this book when will it be back in stock please? Hi Aisha. As salamu alaikum. We are not sure when exactly will this be available, however, kindly check this page from time to time. Why are all your books out of stock???? 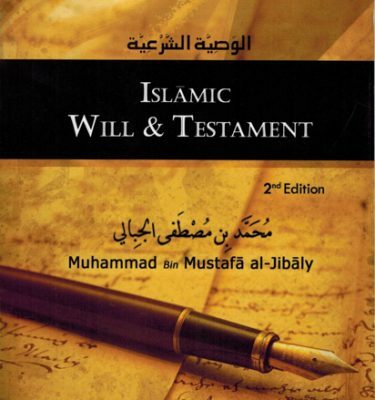 salaam asylum When will have this book in stock ?? 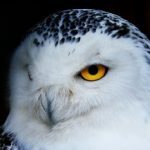 Hi Amirah, As salamu alaikum. We are not yet sure when will this be restocked. However, kindly check every once in a while.